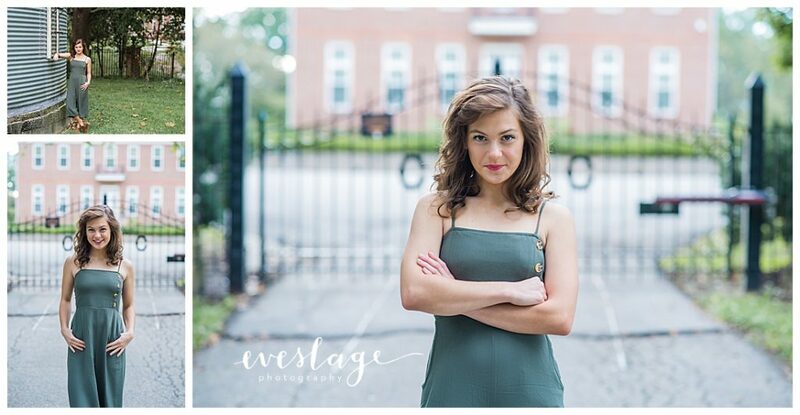 Eveslage Photography is a Carmel, Indiana Photographer specializing in high school seniors. 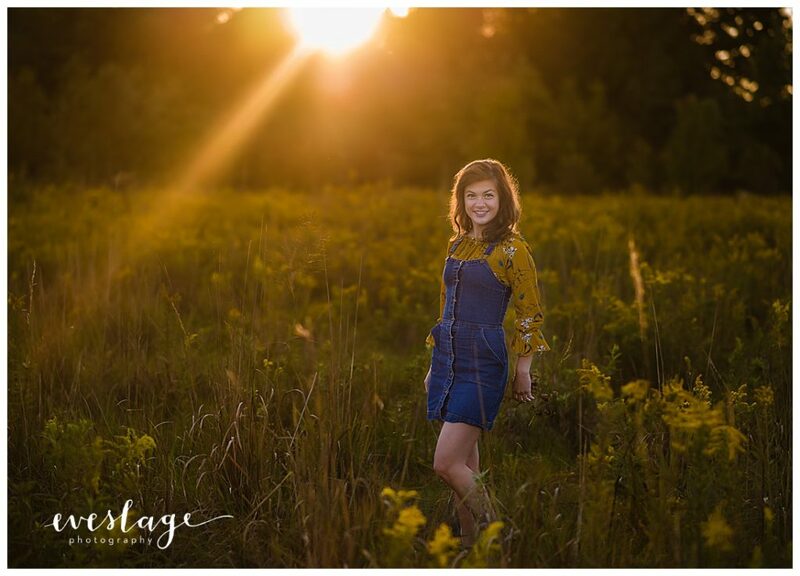 2019 is the year for me to catch up on blogging!! I am caught up through August! 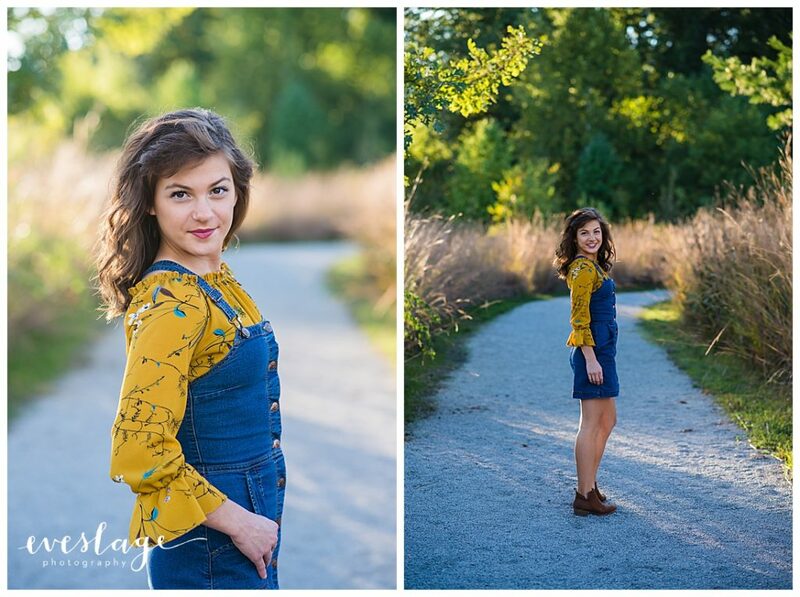 Thanks to Katie and her family for choosing Eveslage Photographer for your senior portraits.